Today I have the limited edition essie Spring 2018 Collection. This collection features six new shades, which are mostly cremes. They were inspired by a spring sailing trip down the coast – what coast, I have no idea. No matter, they are mostly really great shades. I used two coats for all these swatches, however one of them, pass-port to sail (which is slightly shimmery) really needs a ridge-filling base coat under it or three thin coats. No problems with any of them other than that though. 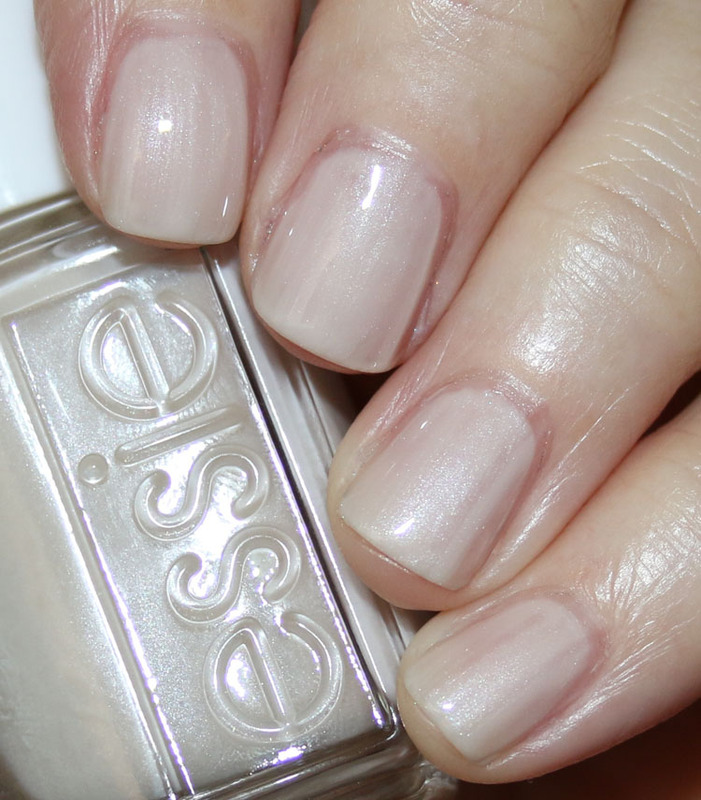 pass-port to sail is a sheer ivory with white shimmer. Since they do describe this one as a “sheer” shade maybe you would like it with two coats. I think three would look better as I prefer more opaque colors. 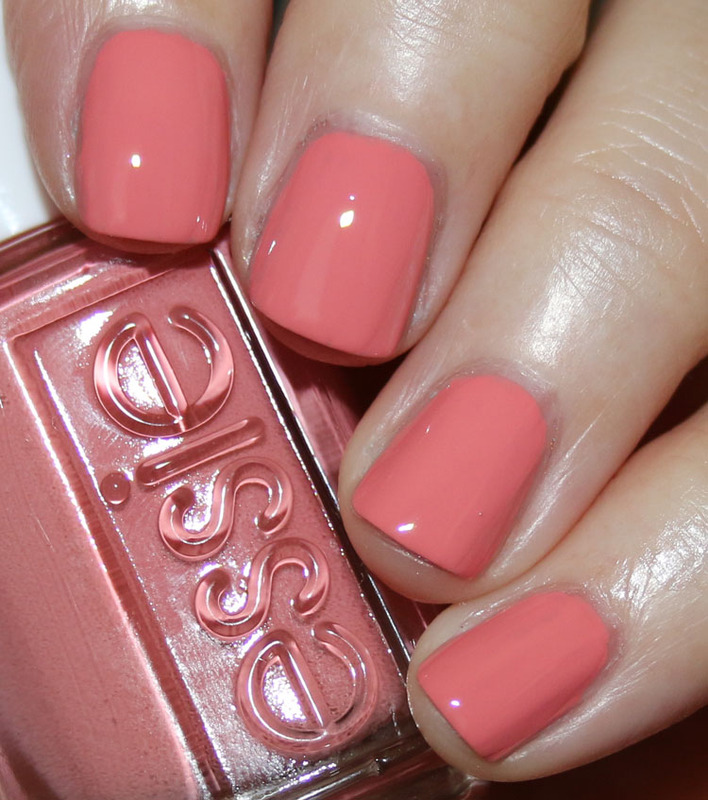 perfect mate is a bright coral pink creme. bon boy-age is a muted mint green creme. LOVE! at the helm is a bright fiery orange creme. Another really great one! 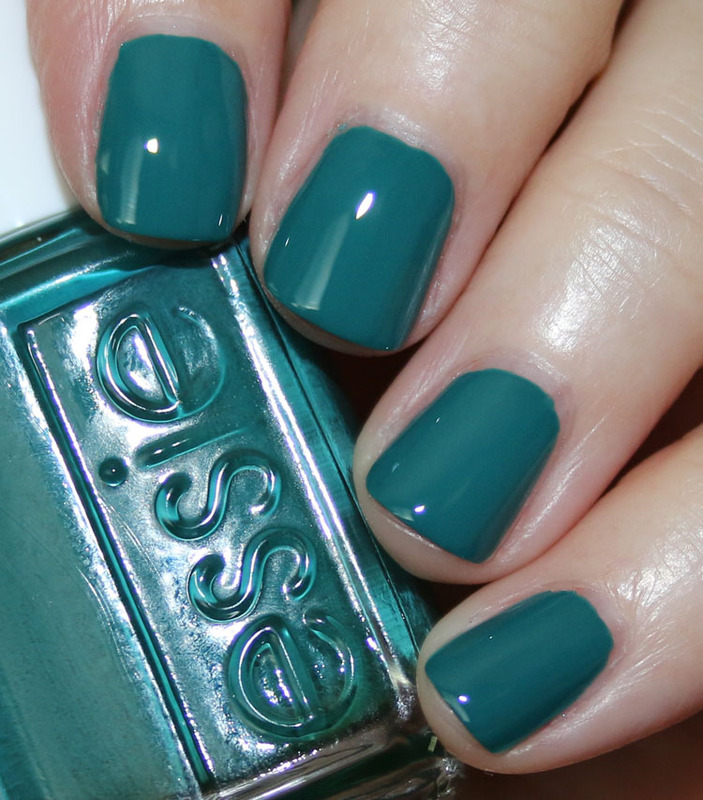 strips and sails is a medium/dark teal green creme. Lovely. 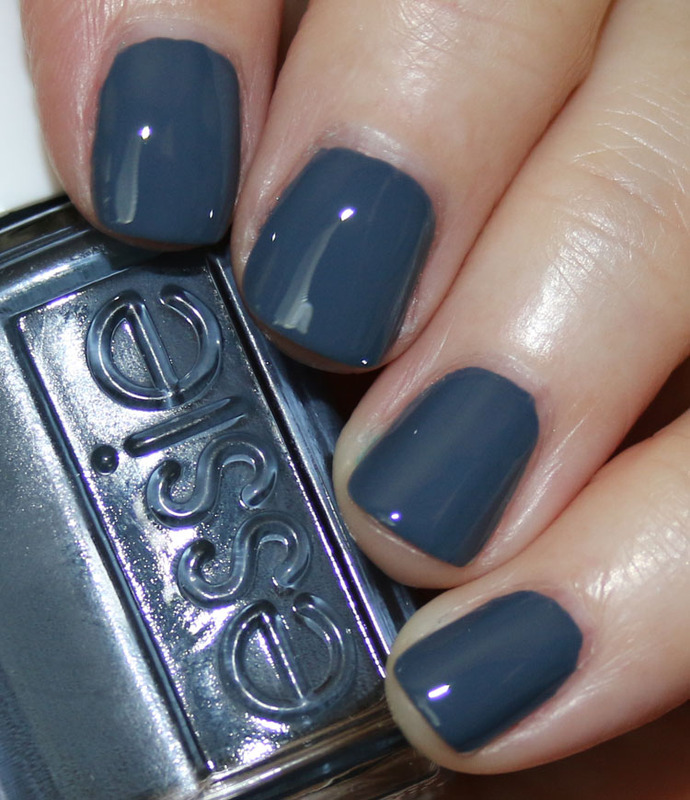 anchor down is a deep nautical-looking blue creme with greyish undertones. With the exception of pass-port to sail, I really like all of these colors and would definitely wear them. Love how the cremes are very saturated and opaque with just two coats. I feel like bon boy-age, at the helm and anchor down are the “stand-out” colors here. 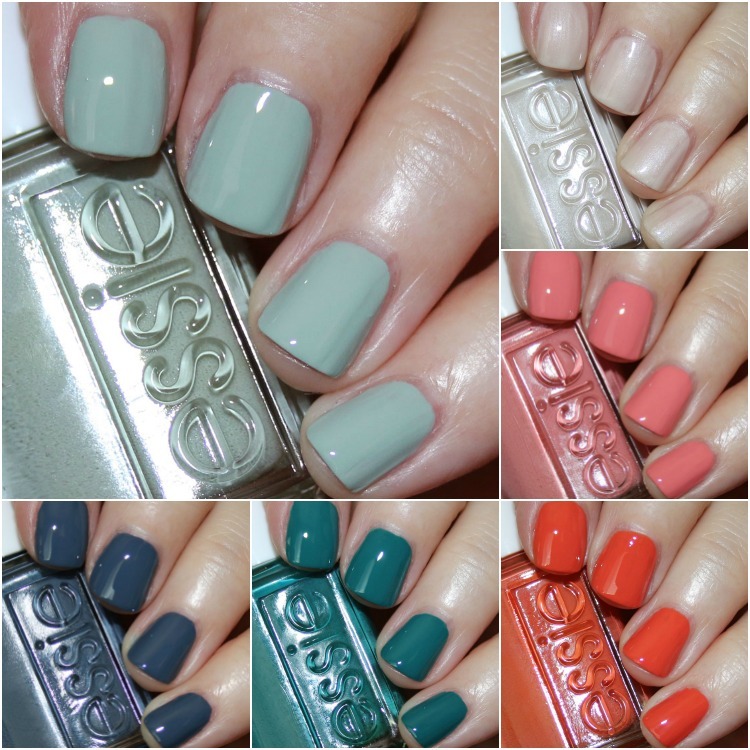 You can find the essie Spring 2018 Collection on their site and in stores now and they are $9.00 each. Wow! I see what you mean about the 1st one needing a ridge filler! I would definately need 3 coats if i were to wear that one! I’m drawn to the blues and greens of this collex the most, but must admit there’s nothing terribly unique about the colors. Thanks for the swatches and your honest opinions! 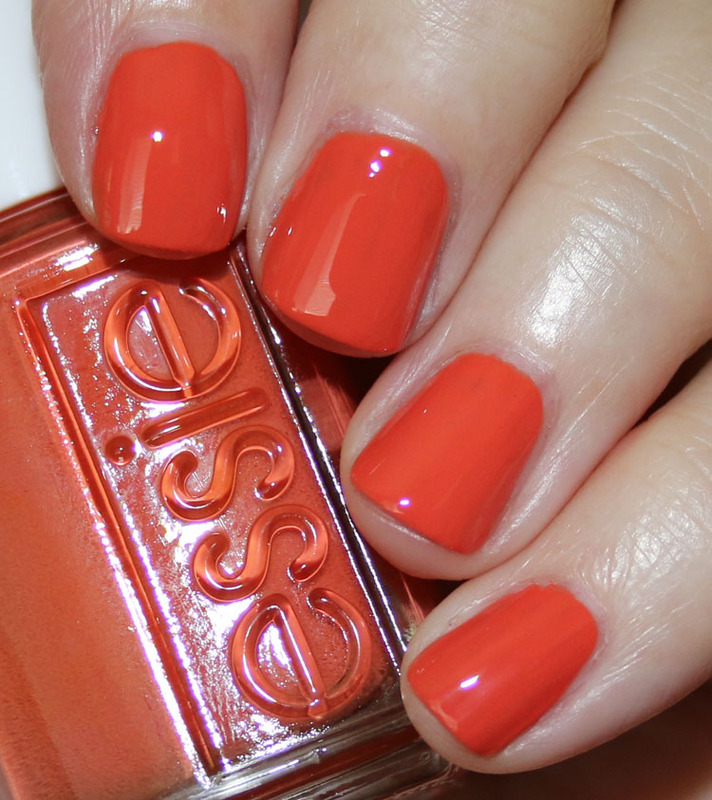 Essie hasn’t really wowed me with anything lately, although the teal and the orange one are nice. 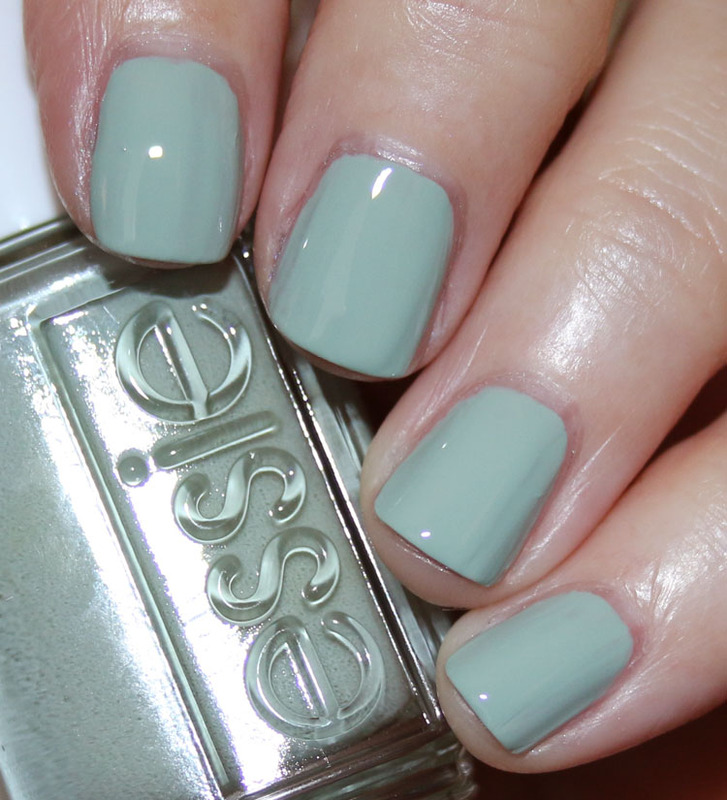 Usually I love Essie, but I’m just not feeling this collection. Bon Boy-age is the only one I might check out. Thanks for swatching it! I’m all for this collection !! Love it!! These are so lovely! I’m always drawn to the pinky-coral shades. This is an especially nice one. So glad you’re blogging again! I love “At The Helm!” It’s a perfect shade for spring going into summer! Thanks for swatching the collection. Bon boy-age is the most interesting but none really stand out to me. The set as a whole is a nice range thiugh. Anchor Down looks interesting! It almost has a weird purply-pink sheen to it? Like the very slightest of duochromes. If it’s real and not just like a trick of the light, that’s pretty cool! I bought the last 4, so obviously I loved this collection, but I feel like the colors were more summery or between spring and summer. Still, not going to complain about an Essie collection of fantastic creams! Passport to Sail is the type of shade I love.. but find it way to sheer to try I think..
Anchor Down looks so much as “Less is Norse” from the OPI Iceland Collection don’t you think?